The basic rationale for such organizations is that in situations of rapid change only those that are flexible, adaptive and productive will excel. For this to happen, it is argued, organizations need to ‘discover how to tap people’s commitment and capacity to learn at all levels’. While all people have the capacity to learn, the structures in which they have to function are often not conducive to reflection and engagement. Furthermore, people may lack the tools and guiding ideas to make sense of the situations they face. Organizations that are continually expanding their capacity to create their future require a fundamental shift of mind among their members. 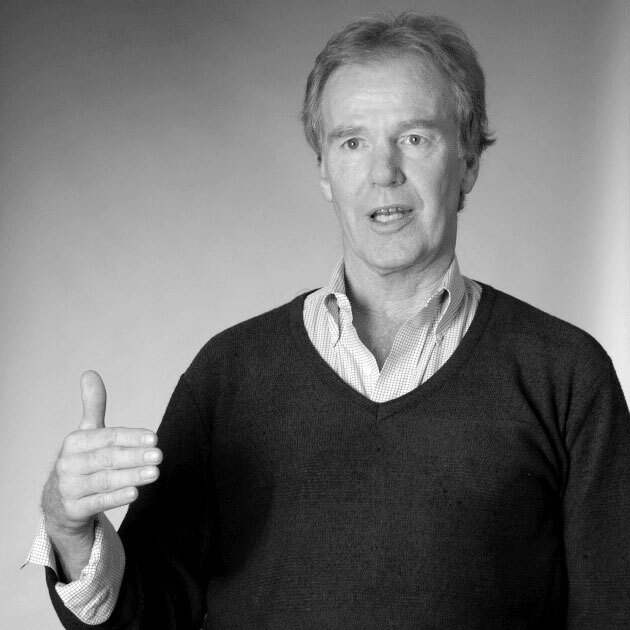 For Peter Senge, real learning gets to the heart of what it is to be human. We become able to re-create ourselves. This applies to both individuals and organizations. Thus, for a ‘learning organization it is not enough to survive. 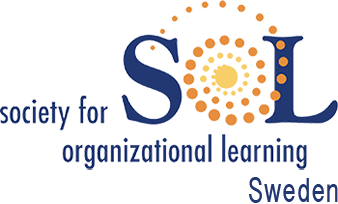 ‘”Survival learning” or what is more often termed “adaptive learning” is important – indeed it is necessary. But for a learning organization, “adaptive learning” must be joined by “generative learning”, learning that enhances our capacity to create’ (Senge 1990:14).